(2006/THOUSANDS) 4 tracks, limited edition! "Lil' Luis & Los Wild Teens"
Lil Luis y Los Wild Teens play late 50s rock n roll. We decided to record this record because we felt there was no recoded representation of this band, who broke up 10 years ago. All the musicians in this band were members of the Wild Teens at one time or another. 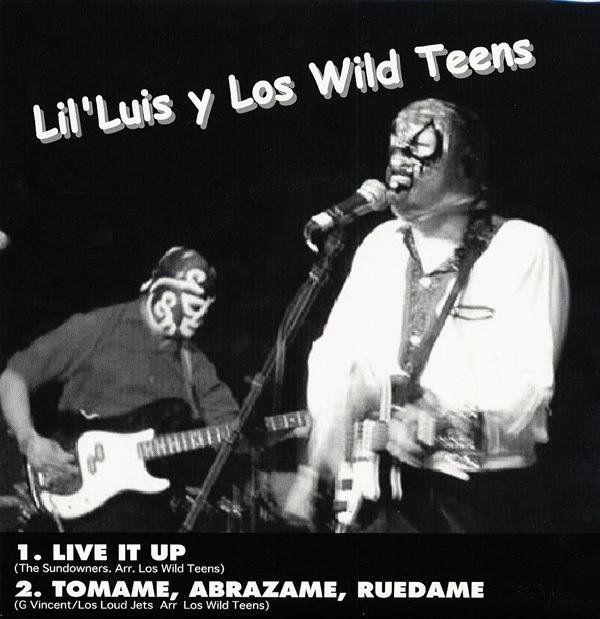 Luis and Angel were always the constant members of the Wild Teens. 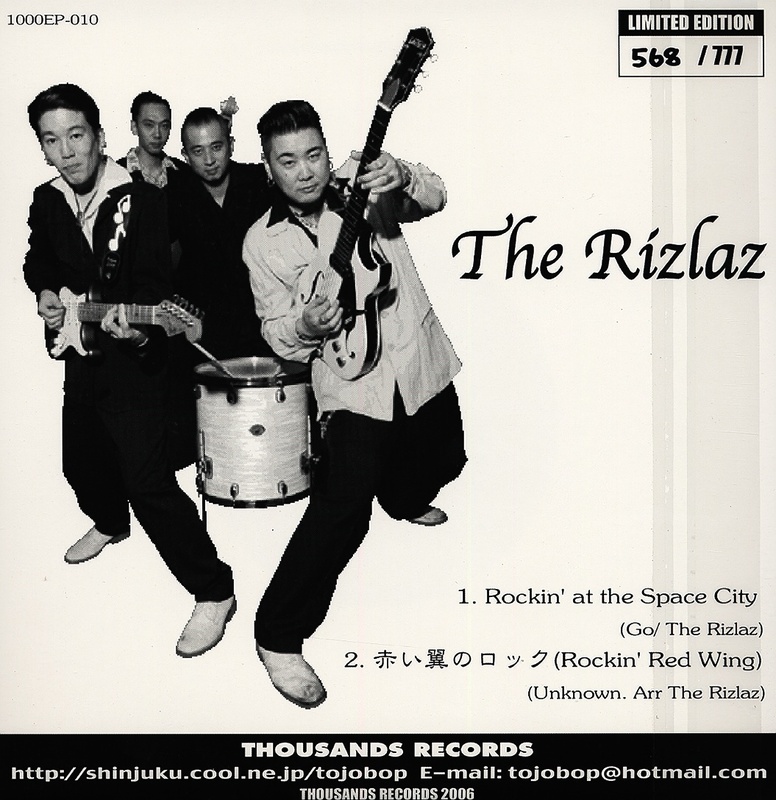 Customer evaluation for "Lil' Louis (A) - The Rizlas (B) 7inch, 45rpm, PS EP"